The thief comes only to steal and kill and destroy; I have come that they may have life, and have it abundantly. Throughout the Old Testament, the promise is made of the coming Messiah, which primarily is a picture of a king who comes to reign. Even though Jesus speaks often of his kingdom, during his time on earth he really acts as a rabbi rather than acting anything like what we would expect of a king. That may be why some have mistakenly said that he never actually became king, but only will in the future, even though he says so clearly himself (Matt 27:11). 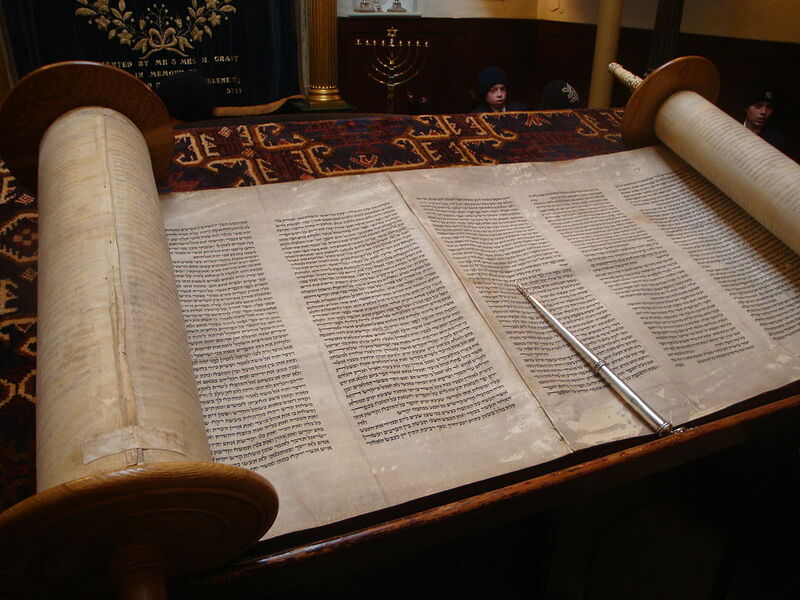 The idea behind the Jewish picture is that God wants his king to have as his chief aim to revere and obey God and teach the nation to obey him as well. He is not to seek glory in his own power and might, but to intentionally point people toward obedience to God. It is fascinating that Jesus, the king that God chose, scrupulously adhered to God’s laws, and primarily concerned his earthly time with teaching of the scriptures, to follow them perfectly and to teach people the clearest way to obey them. With his death he redeemed his people and brought them into his kingdom, but his life was an example to teach them how to live, to bring honor to God and have life as it was meant to be lived.